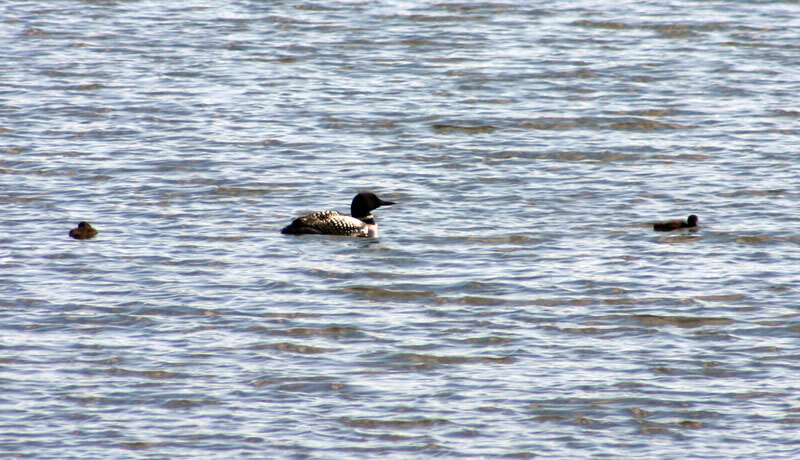 According to the Blanchards, who live on Font Lake, there are two pairs of loons on Font Lake. 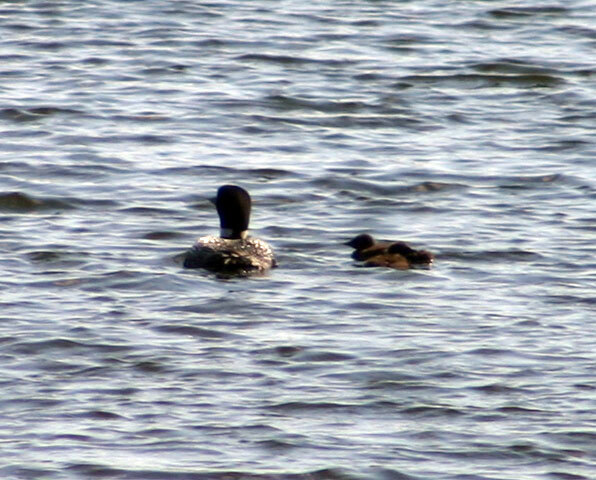 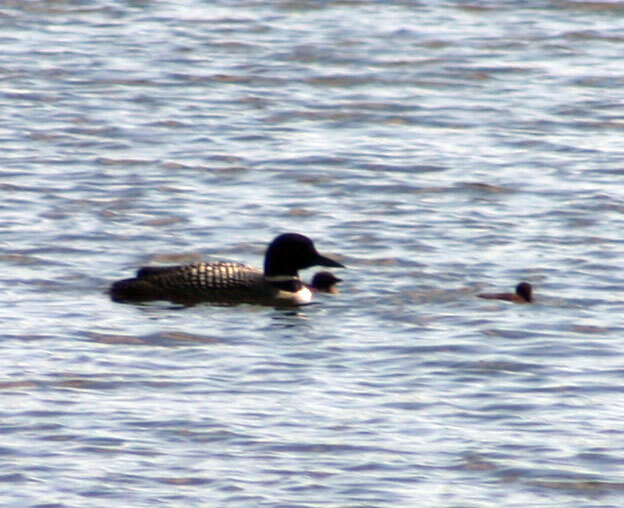 Both pairs of loons have two fledglings. 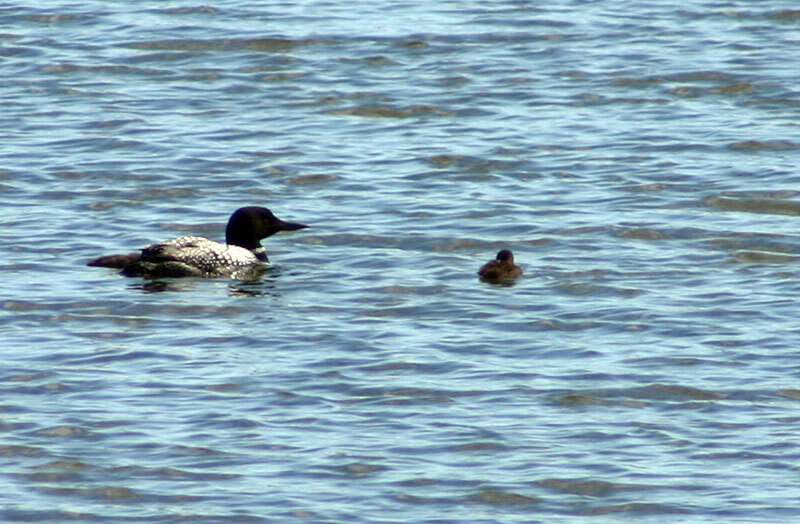 There are also a pair of mute swans on the lake that have three little chicks swimming around on the southern part of the lake.